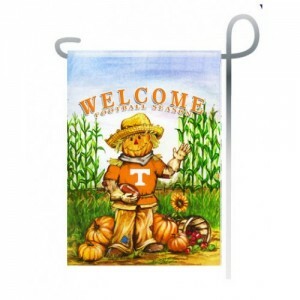 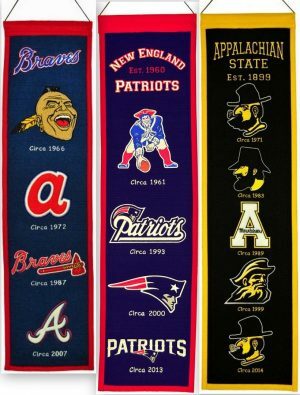 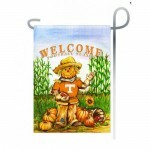 Even better than a poster, these NFL Foam Clocks puts your allegiance to your team on display for everyone to see. 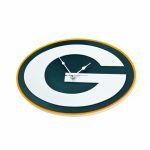 The NFL Foam Clock is the perfect addition to any fans collection! 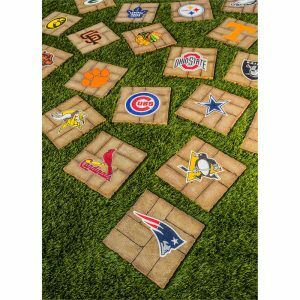 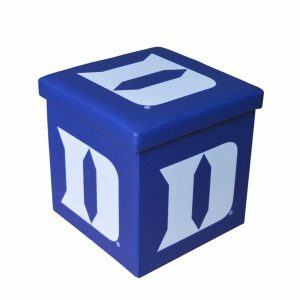 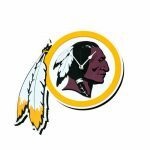 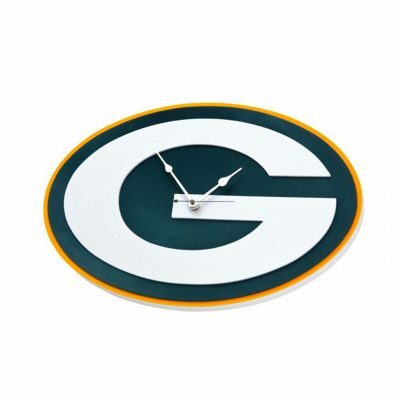 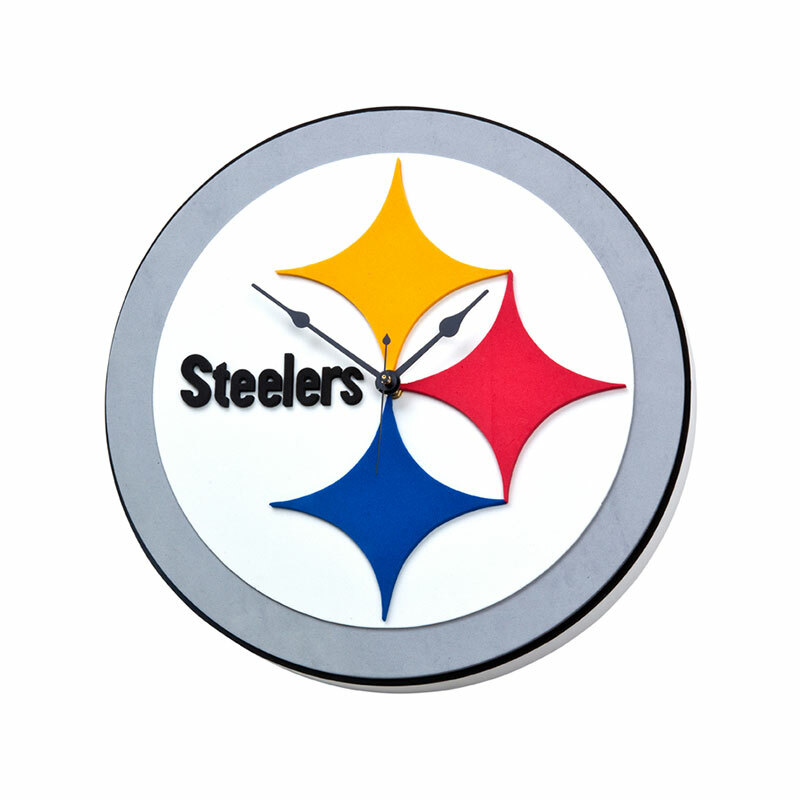 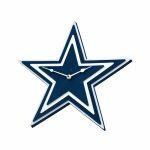 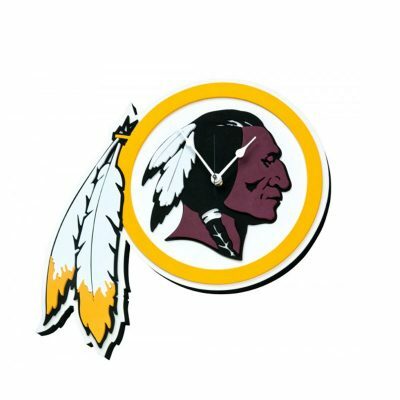 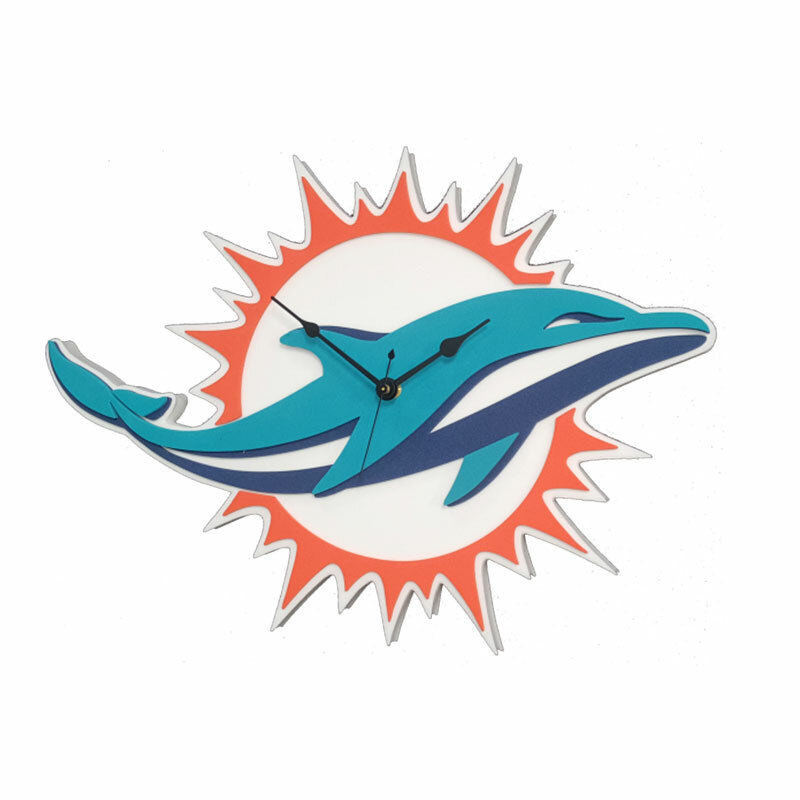 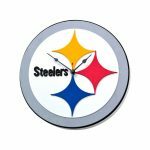 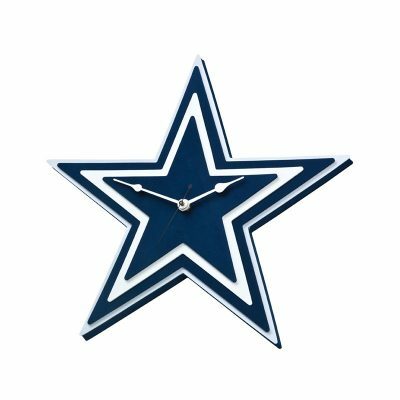 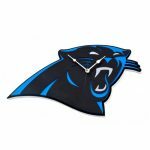 Officially licensed by the NFL and professionally crafted from multiple layers of thick, vibrant EVA foam, this NFL Clock is durable, light-weight and the perfect size for showing your pride in your den, office, man cave or wherever else you decide to hang it! 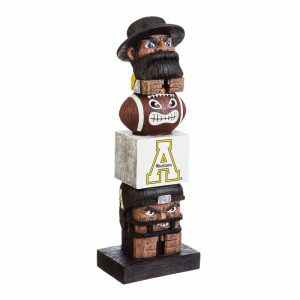 All you need is 2 “AA” batteries (not included). If you’re looking for that perfect gift, our NFL Foam Clocks are a great option for birthdays, holidays or even just because.